At The Business Village we understand that finding a “special location” for your office space is critical. 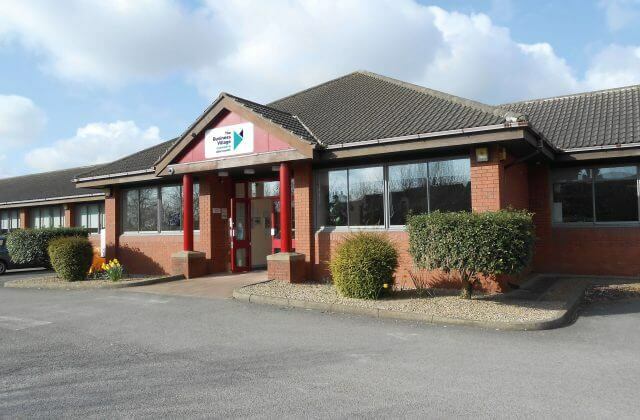 More than 100 businesses have made The Business Village their home, and with a wide selection of professional, fully serviced office space to suit all budgets and sizes ranging from 80 to 1,500 square feet, we think you will see why! 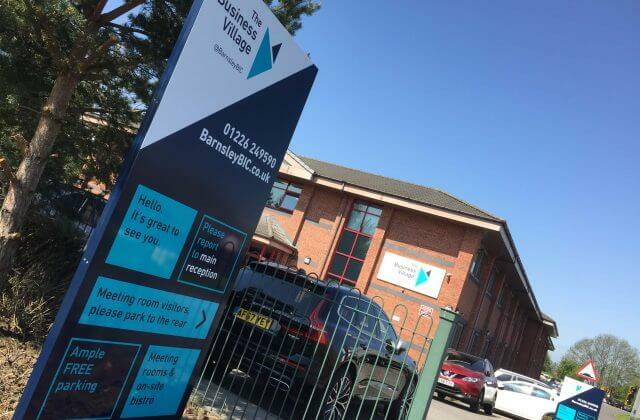 Click on any of the links below to find out more about our offer or to access our Interactive Floor Plan and view the current availability at our two locations (and four buildings) in Barnsley. Although we are currently experiencing high occupancy, we operate a highly efficient waiting list if there is nothing available to suit your needs at this moment. You can register for updates on the links above.